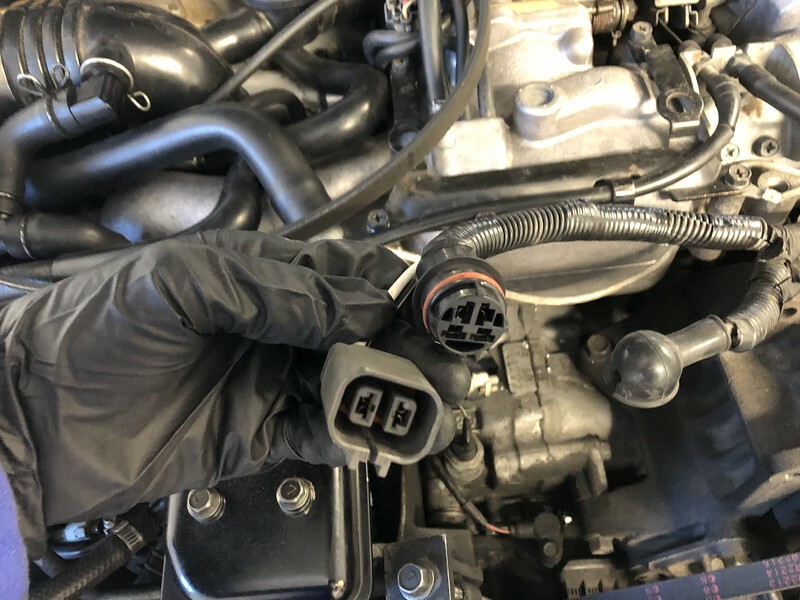 Hey Guys,This post came out of necessity as my BC uses the hard to find, round plug Alternator. I am by no means a expert with electrical components. So the issue being my Alternator is very worn on the BC. I had found a spare, but it had been sitting outside for a few years. Bits would fall out of it, but long story short. I ended up needing to use it. 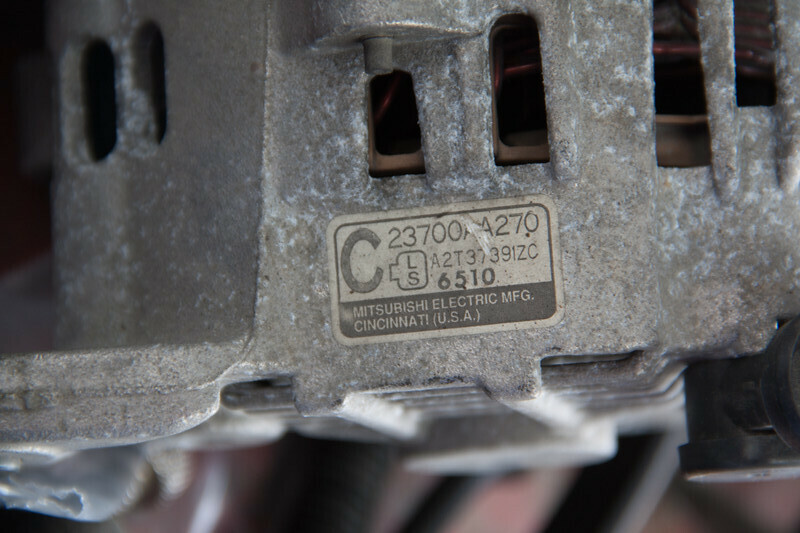 Given newer alternators have a better chance of being less worn. I wanted to fit one from a newer model to the BC. Normally what would stop you is the connection the alternator uses.With some research, I was able to find out what pins did what, their function and how to convert the car. So there is a few basic things you will need. 1. A functioning replacement Alternator. Remember to check that it will fit by comparing the housing and mounts. 2. The plug and wiring harness from the replacement unit/ car. 6. Non optional multi meter, you will need this for testing. When picking a replacement unit. I tend to stick with the gear older than 4th gen Legacy. Newer ones can have more advanced features. These can be harder to convert to. BH and Facelift BG tend to use a 3 wire rectangle plug. These are very easy to convert to. I have yet to see any "modern" Subaru's use external voltage regulators. But it's worth checking this on your replacement. It's worth checking as well how many amps the replacement unit outputs. Higher amp models don't work as hard and these old cars could do with better wiring and grounds. Also don't forget to check that it will actually fit! The pin out guide bellow will help with selecting a replacement unit. Depending on what model you go for, they can have 4 pins, 3, or 2 etc. The more features a alternator has, the more you may have to wire up. This rough guide will help decode what you're looking at. S - terminal - Senses battery voltage so that the alternator knows how much effort to put in. It should be wired to a power source.<br style="color: rgb(90, 56, 17); font-size: 13px; background-color: rgb(255, 254, 252);">IG - terminal - This is the terminal that turns the voltage regulator on. 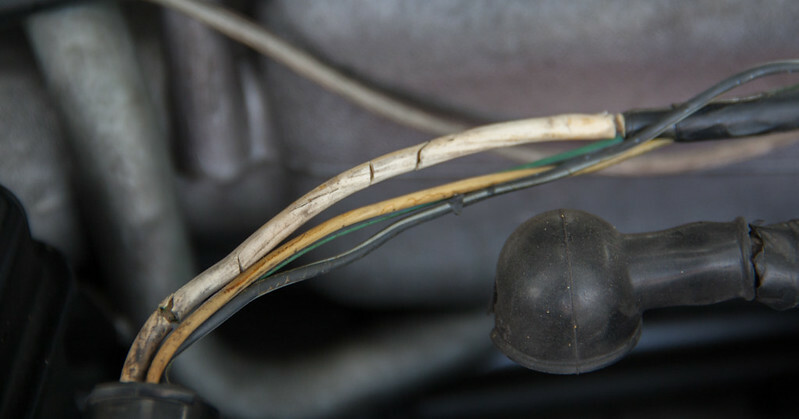 It is wired to the power source from the ignition switch. 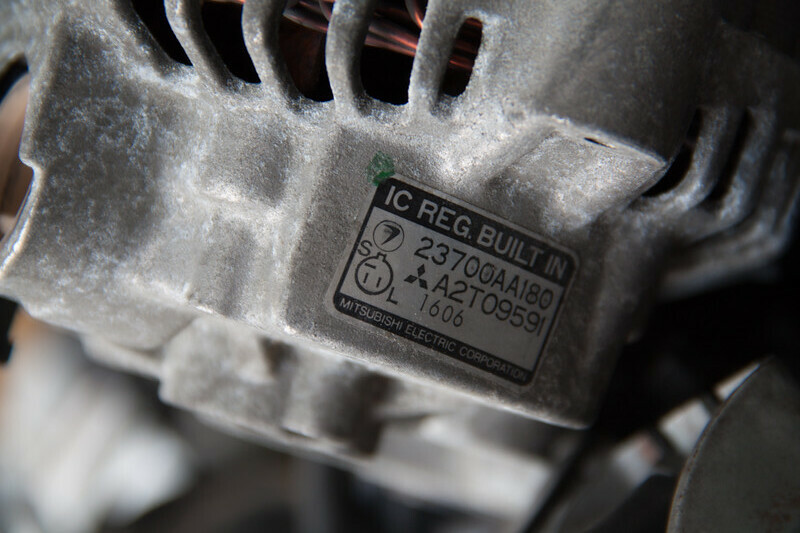 Newer alternator models don't use this.<br style="color: rgb(90, 56, 17); font-size: 13px; background-color: rgb(255, 254, 252);">L- terminal - Closes the circuit to the charging system warning lamp. If the alternator stops doing its job, this terminal becomes the ground for the warning lamp, which turns the lamp on. When working properly, this terminal will show battery voltage.<br style="color: rgb(90, 56, 17); font-size: 13px; background-color: rgb(255, 254, 252);">D- ECU voltage detection. Not required for the car to function. However if your replacement unit has this, I would wire it up. The newer models tend to use a plug like this. But has dropped the IG. This is because it has a built in system that turns the charging system over a certain RPM. Fitting and wiring the replacement. Once you have take the above into consideration. It's pretty simple to wire a replacement. Checking the back of the alternator. The old one should give you your pin layout, this is important as it will give you a 100% confirmation of your pin out. My replacement unit just has the 2x pins. This one is a very simple unit. Don't be surprised if your white sense wire looks like this. Years of heat cycles makes the shielding brittle. Still it's worth repairing this or shielding it. We will be stripping some of the shielding from the white sense wire and the black lamp wire. Just some basic soldering skills required here, and a hot as hell soldering iron. After getting the wiring sorted, I used black electrical tape to secure everything inside. I also tried to do something with the white sense wire. The better the connection, the longer everything will last and the less harder the alternator has to work. A top tip is to leave the old plug wired in. This will give you more than one option in alternators if you need a replacement later. After fitting everything back up, it's time to test.Use your multimeter to check the output voltage. It should be in the late 13.8 volt to early 14 volt range. Putting headlights on and changing the RPM of the engine is a good way to test load and voltage regulation. If the voltage swings wildly from like 12 volts to 18v when you rev it. Your replacement is not working.Check your wiring just in case, but don't leave this unit in if the regulator is faulty. I would go though the car and check your earth connections at this point as well. These old things get dirty and go missing sometimes. Engine and body grounds are important. Also a ECU earth is never a bad thing. Check out the guide here for more information. Here are some websites I used to find such information. Yeah that soldering iron was defiantly not cutting it haha. But it's running sweet. It's still slow, but seems to run better each time I update/fix something.